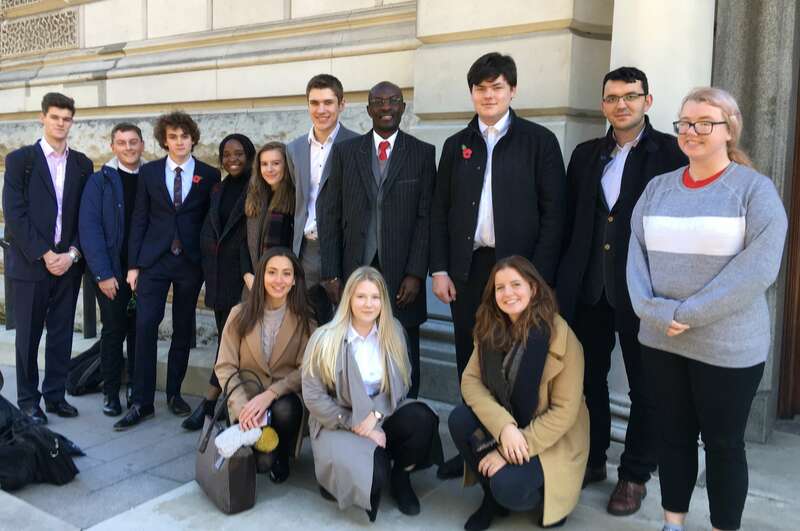 Nineteen students had the opportunity to have their voices heard by Government as part of a joint programme between Lancaster University and the Cabinet Office. The ‘Policy School’ programme, developed jointly by the University and Cabinet Office, enabled the group of undergraduates to have their say and submit policy proposals to the Cabinet Office to tackle a range of inequalities related to health, ageing, education and people living with disabilities. Cabinet Office staff hosted the students at the Treasury at the end of 2018 for a policy workshop focused on addressing inequality. Following the workshop, the students compiled policy briefing notes based on their proposals and received detailed feedback from the Cabinet Office following review – emulating the exact policy process undertaken by civil servants in Whitehall. 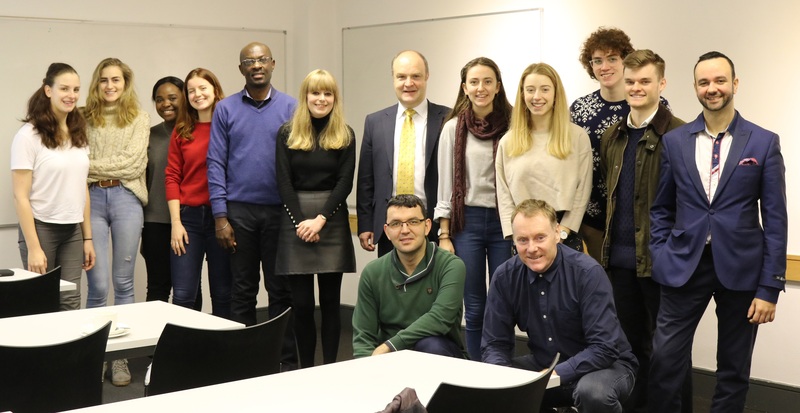 The undergraduate students were guided by four PhD students and four academics from Lancaster who provided research and policy skills support before the workshop at the Treasury, and throughout the development of the policy proposals. Lancaster University has participated in the pilot phase of the Cabinet Office’s Open Innovation Partnership which is designed to bring civil servants and academic experts together to share ideas and develop solutions to policy challenges. Universities that sponsor the Open Innovation Partnership are entitled to a number of benefits which include academic placements and collaborations, government official visits, and an annual Policy School event for students hosted at the Treasury. The policy proposals that were produced by the student teams were well developed and engaging. I hope the programme provided the students with a good insight into the policy-making process in Government.